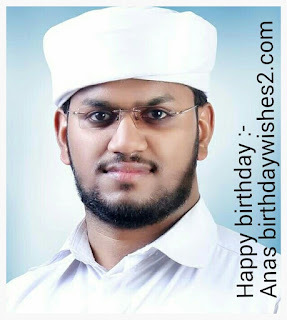 Happy birthday Dear Cmk k Anas - birthdaywishes2- Birthday wishes sms,birthday wishes images,,special birthday. Markaz after completing his high school from GHSS Tirurangadi. He born on 4th July 1991.